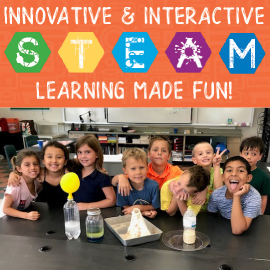 The latest news and happenings from Coronado Schools Foundation. 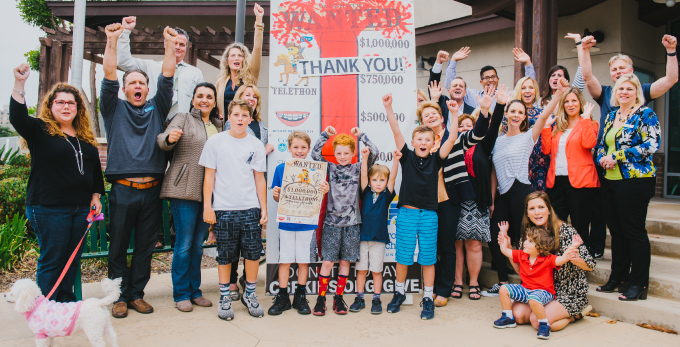 Your investment this year in Coronado’s public-school children has made it possible for the Coronado Schools Foundation to announce the historic milestone of a $1,000,000 return from our collective fundraising efforts this year! CSF Board of Directors and staff wholeheartedly thank our donors, the community, and business partners for their strengthened commitment to making Coronado schools the best they can be. The contributions provided by CSF fuel our student's dreams and influence growth pathways for more than 3,100 school children. CSF is YOU – our supporters - and together we take great pride in celebrating this one-million-dollar milestone. As a community, we remain committed to creating sustainable funding for our schools, teachers and students that depend on this support. 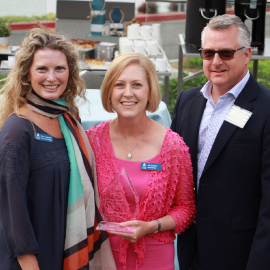 On May 17th, CSF, along with co-chairs Donna Salof and Dollie Catlin held a Hotel del Coronado hosted kick-off party to launch the 2018 Auction: Havana Nights, A Party at the Tropicana. Guests enjoyed hors' d'oeuvres and cocktails and took advantage of their opportunity to reserve their table in advance. Save the date for the hottest night this side of Havana, set for October 20th, 2018 at the Hotel Del. 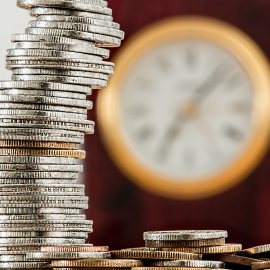 Business Partner opportunities are available, contact csf@csfkids.org to learn more or visit our website. 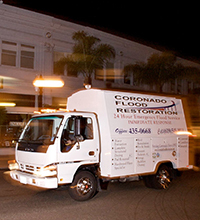 Tom Frederick, owner of Coronado Flood Restoration, has been supporting Coronado schools through CSF since 2014. As a parent of two children in our schools, Tom is a strong advocate for public education. 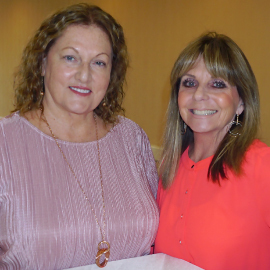 He is also active in the community, donating time and resources not only to CSF but also to Coronado Real Estate Association and the Rotary Club of Coronado. Our thanks to Tom for his significant support of Coronado's public schools. 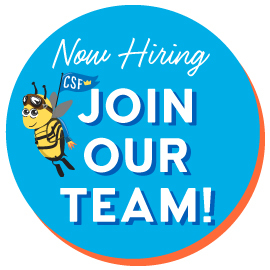 CSF is now seeking applications for a Director of Development to join our team. Closing date is Friday, June 15, 2018 at 5 pm. Use your Locals Card today and support the businesses that support our schools like these partners who offer exclusive deals to card holders. 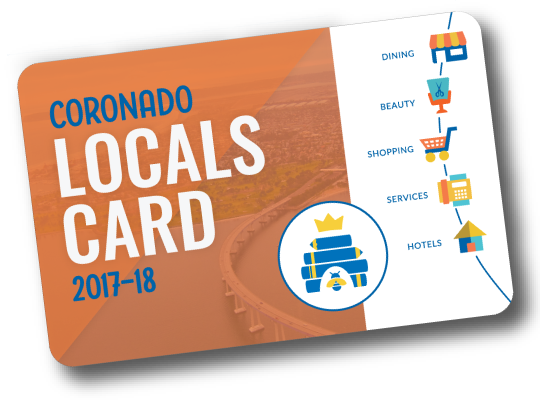 Learn more about how you can get a Coronado Locals and start saving all over town. 10% off all smoothies, on-the-spot juices and wellness shots.